Excellent opportunity to finish this project home, and with income in the mean time! 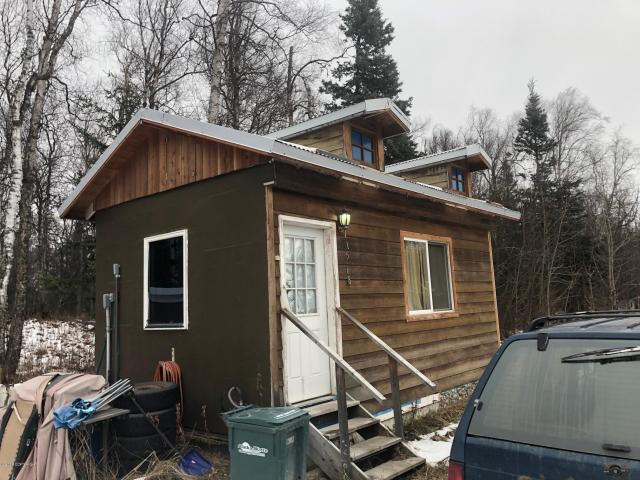 Property features an efficiency cabin with paying tenant, and a split entry foundation that is awaiting another building to be built. Owner Financing Is Available!